First time participants just keep rollin' in! That's what we like to see. Happy to announce skipper, David De Lanoy, has entered Fortuna, a C&C 115. 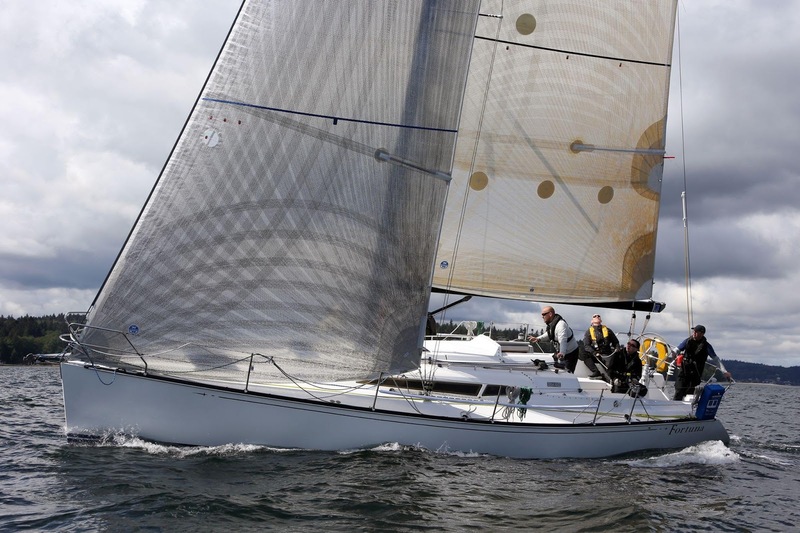 Fortuna and her Seattle based crew have been active in the racing scene and the Oregon Offshore is considered their key event. 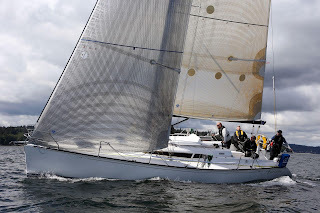 One of the many wins she boasts is a First in her division for the 2013 Swiftsure Cape Flattery race. Perhaps she'll sail away with another award on board? !